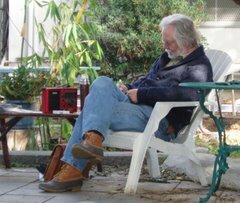 David King, Gardenmaster of The Learning Garden, teaches Growing Food in Southern California the first Saturday of every month, except on those days that fall on a holiday. Having over 50 years of growing food organically under his belt, metaphorically speaking you understand, his lectures are full of information you would have to read book after book to learn and tidbits and hints that aren't in ANY book! The classes, often called "What To Do And When To Do It," are officially titled the same as the soon-to-be-released book: "Growing Food In Southern California." 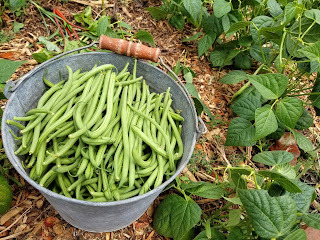 Every month the basics are covered and the month ahead is considered for the actions you need to take to keep your gardens producing the food your mouth is watering for. Grow Food classes are hands-on mini-workshop where you experience first-hand what the plants and soil are doing, and what you can do to maximize their production in the coming month. Emphasis on sustainable, organic practices, including: water conservation, beneficial pest management, soil maintenance, seed saving, and more. Individual classes are $20, or buy a package of 6 for $100; save $20! Classes are held at The Learning Garden, a bustling, year-round educational center located on the campus of historic Venice High School, less than 2 miles from the beach. 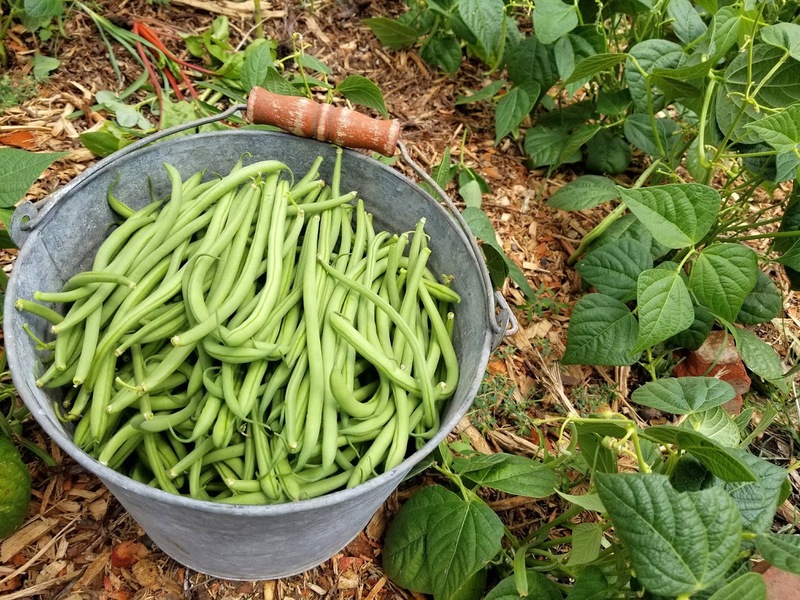 David King, Gardenmaster at The Learning Garden, has been growing food and teaching others how to do so in the Southern California climate for more than 30 years. He is a vocal advocate for food, sustainability and organic practices in food production. You can also pay cash at the garden gate if you are uncomfortable using PayPal.